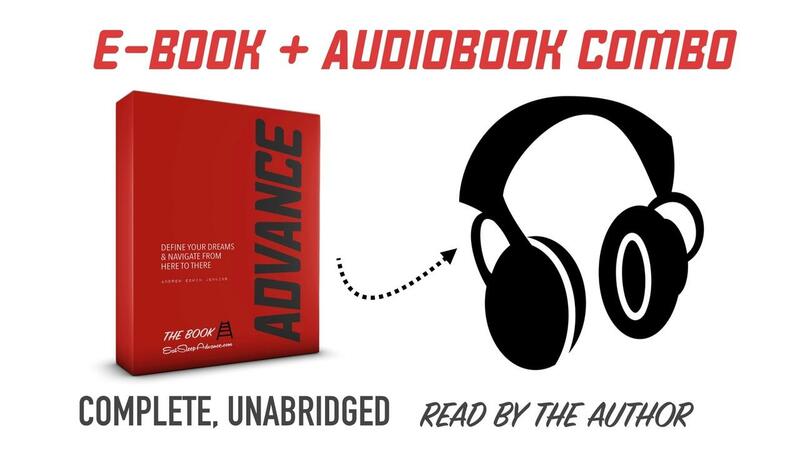 Eat > Sleep > ADVANCE! 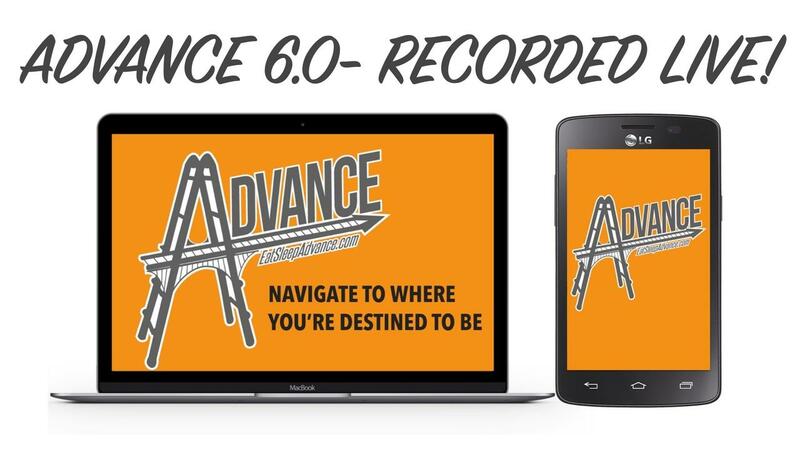 Advance 6.0 >>> Recorded Live! 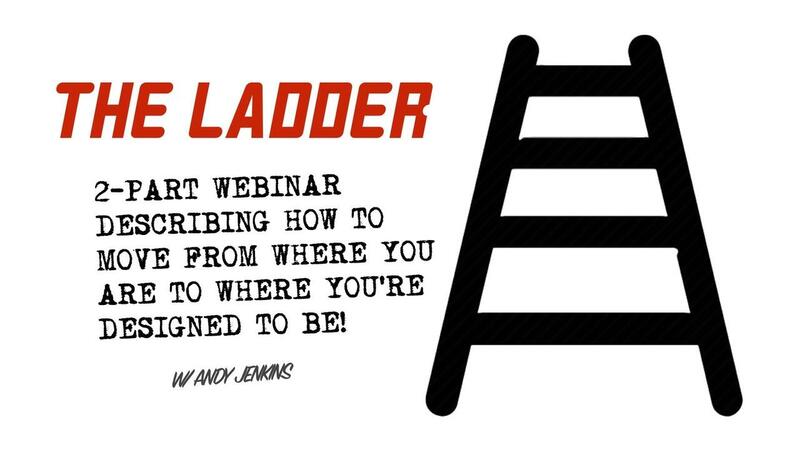 Want to Advance with us?